Top shopping app joins vertical ad network to deliver hyper-relevant advertising campaigns to smartphone users. When ShopSavvy users scan items at Best Buy on their iPhone or Android smartphone, they are prompted to create a Back-to-School checklist. Advertisers are looking to engage with consumers in a mobile environment and are impressed by ShopSavvy’s ability to drive local sales and increase transaction value. ShopSavvy, the leading mobile shopping assistant for iPhone and Android users, and Longboard Media, the leading vertical advertising network representing premium shopping, product review and retail publishers, announced that they have joined forces to offer highly targeted ad campaigns to major brands and retailers though ShopSavvy’s AdOns platform. AdOns enable advertisers to deliver hyper-relevant, UPC/GPS-targeted messages to mobile consumers at the point of highest purchase intent, as they stand in a retail store with a potential purchase in hand. The first AdOns buyer secured by Longboard Media is global retailer Best Buy. The campaign is currently running with feature offers, local store inventory, and branding content delivered when ShopSavvy users scan relevant products at Best Buy locations. ShopSavvy is the leading mobile shopping assistant, with more than 20 million downloads and 11 million current unique users. 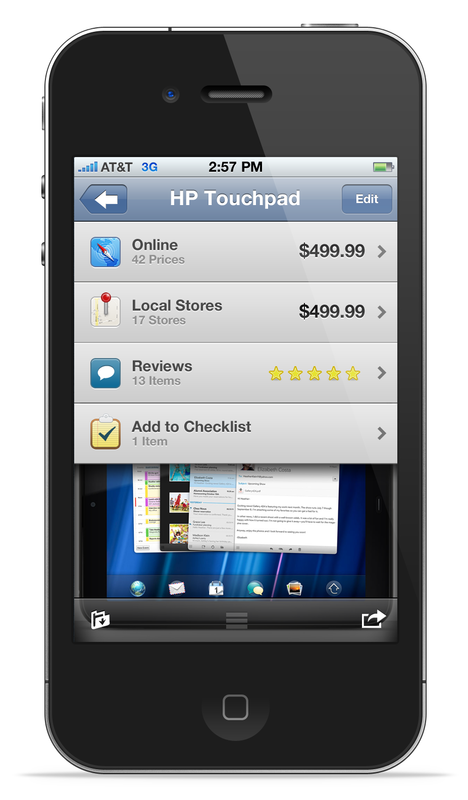 ShopSavvy empowers smartphone users to quickly and seamlessly locate, research and buy products at the point of sale. When users scan a barcode or input a product name, they discover where the item is sold locally and online, where it’s in stock and at what price. ShopSavvy aggregates product data, deals, ratings and reviews from retailers, partners and its own users to provide the most comprehensive source of information and advice for mobile shoppers anywhere. For advertisers, ShopSavvy delivers “hyper-relevant” deals, promotions, warranty offers, and other UPC/GPS-targeted content to consumers. For more information, visit http://shopsavvy.mobi. 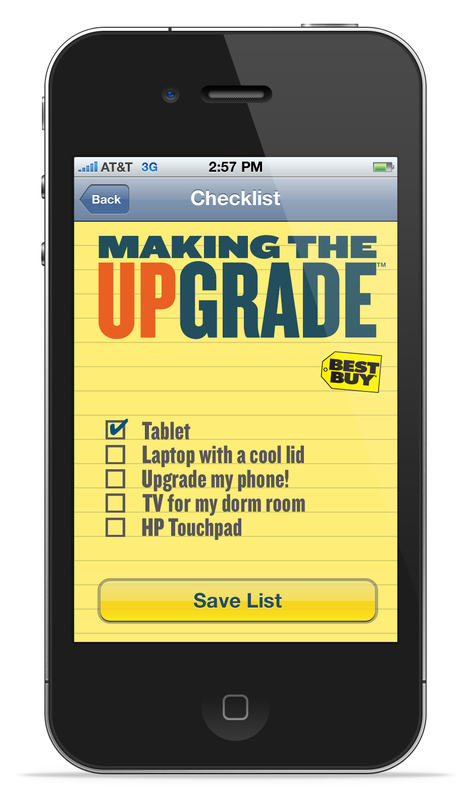 When ShopSavvy users scan items at Best Buy on their iPhone or Android smartphone, they are prompted to create a Back-to-School checklist. After scanning an item, ShopSavvy users tap "Add to Checklist" to go to the Best Buy checklist.